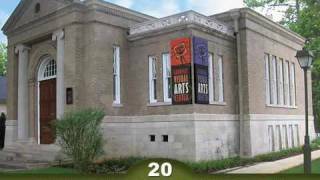 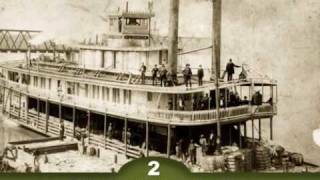 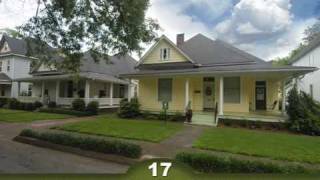 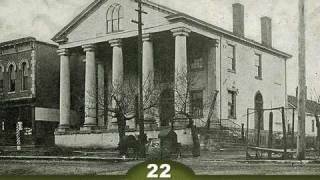 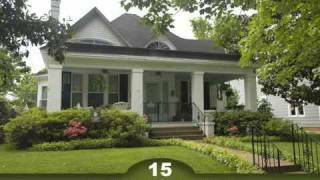 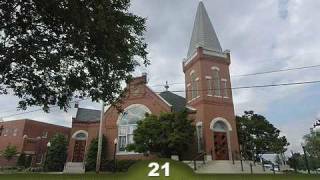 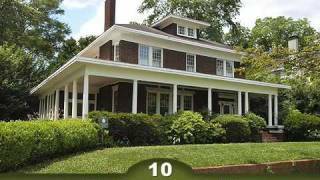 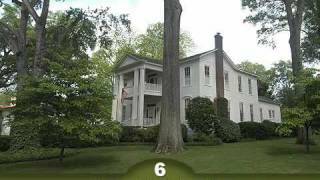 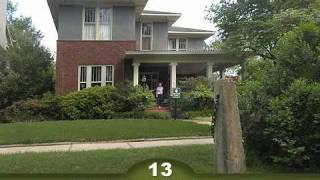 Watch video tours of some of the historic homes on the Old Decatur Walking Tour. 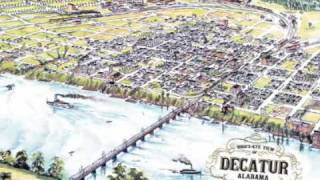 Of course if you're going to be in the Decatur-Morgan County area you can always download the podcast and brochure and see the beautiful architecture of these homes up close and personal. 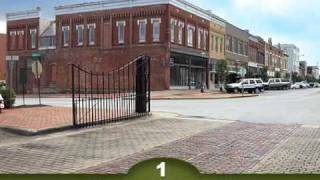 The City of Decatur's website has these videos in mobile-friendly format or you can download the free iPhone/iPad apps from the iTunes store. 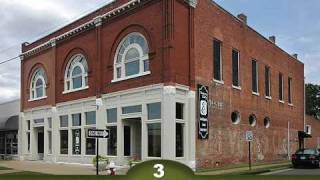 Click here to visit their mobile-friendly page.